Carmen answered questions about two books she read during March "Among the Hidden," and "Call It Courage." 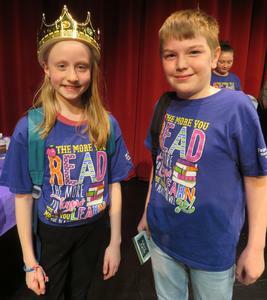 Logan's two books were "A Boy Called Bat" and "Slacker." 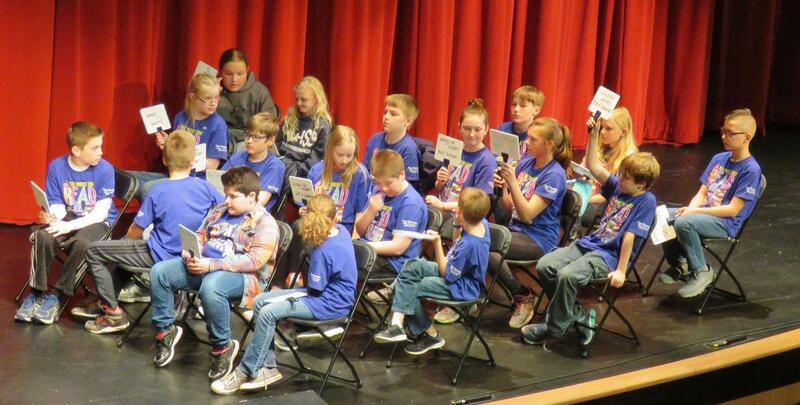 Each Page Elementary classroom had their own classroom contests and sent their winner to the final competition. 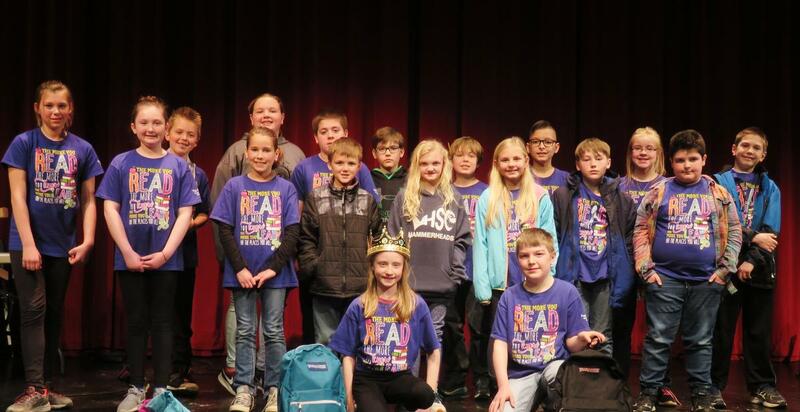 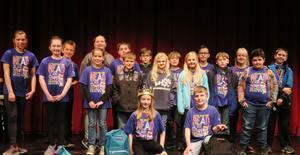 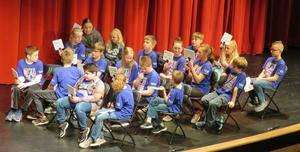 The rest of the 2019 Battle of the Books contestants were Hayden Clement, Lucy Kamps, Alex Evans, Lydia Slagel, Emma Reil, Michael Mullin, Jackson Hurless Sofia Hoeksma, Colton Wieringa, Mallorie Rosenberg, Charlie Gary, Cooper Roskamp, Anthony Sager Wissner, Max Knowles, Hannah Gunnink, Caleb Chatman.